Commercial Carpet - Commercial Flooring & Mats Vancouver | Source Floor & Specialties Inc.
Commercial carpet remains one of the most popular and enduring flooring choices for indoor spaces. From boardrooms to corridors, lobbies to offices, commercial carpet is a proven flooring option that has stood the test of time. Source Floor offers an enormous selection of commercial carpets ranging from the safe and traditional to the bleeding edge of style – and we welcome helping your designer or decorator bring your shared vision to life. Our skilled installation team have decades of experience in the trade, and are well-versed in both 12′ broadloom and modular carpet tile installations. Ski lodge drainage tile matting. 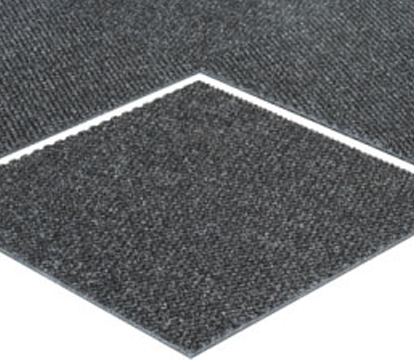 Care & maintenance guides for your matting. Marbleized finish provides a less-industrial look. Wood & stone appearance with vinyl toughness. 95 custom logo inlay colours.